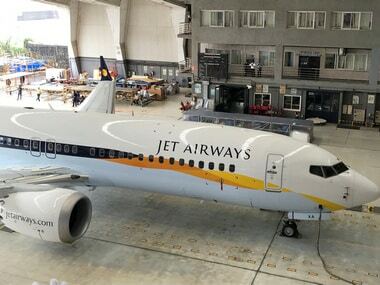 Mumbai/New Delhi: Jet Airways Ltd will be forced to shut down as soon as Wednesday if it does not get emergency funding from its lenders, two sources familiar with the matter said on Tuesday. 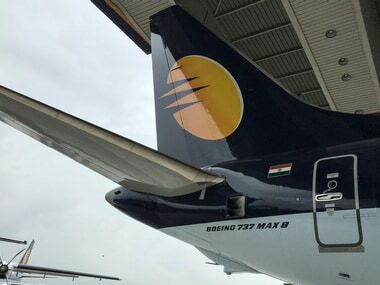 A Jet Airways aircraft. 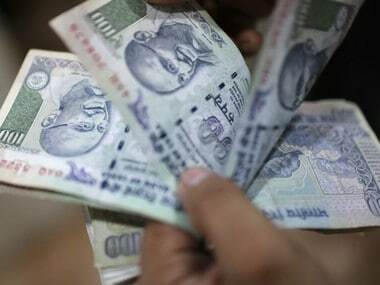 Reuters. 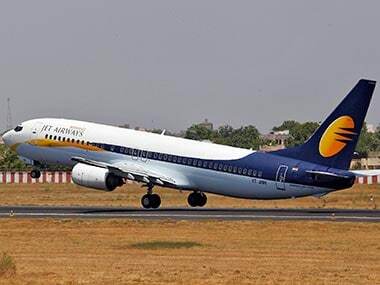 Jet, which did not respond to requests for comment, saw its shares fall by as much as 18.5 percent on Tuesday after media reported that Jet’s management had advised the airline’s board to temporarily suspend the company’s operations.